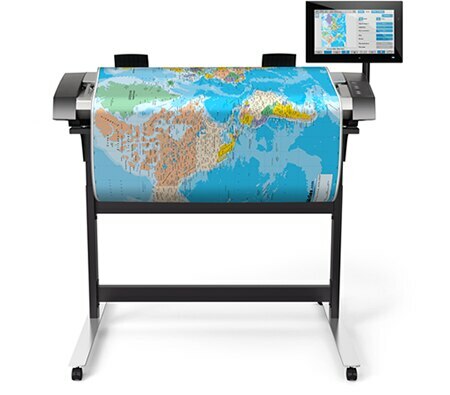 Capture images with outstanding color accuracy using the high-speed, high-definition HP DesignJet HD Pro Scanner. Enhance images on the large touchscreen, and save documents to many file formats, including multipage PDFs. Scan to email, USB and other network locations.